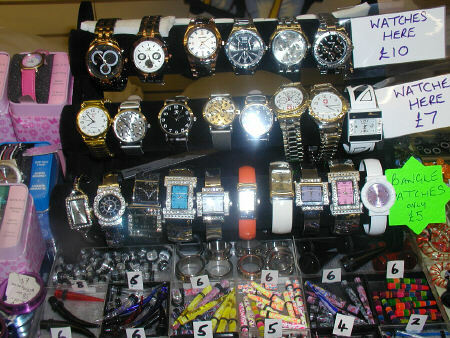 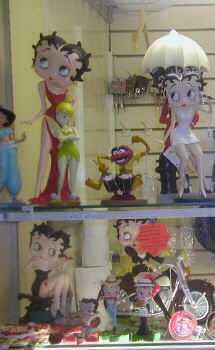 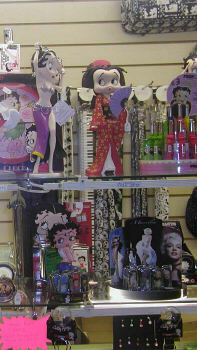 We stock a wide variety of Fashion Jewellery and Character Goods inc. a large stock of Betty Boop novelties. 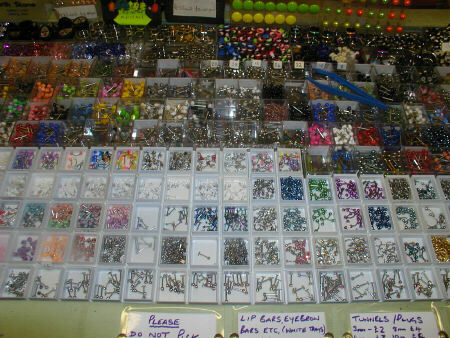 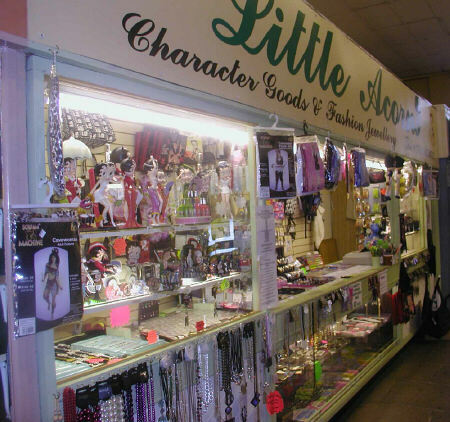 All types of body jewellery are stocked and if you want them fitted why not call to our sister company, Little Acorns Piercing which is just around the corner. 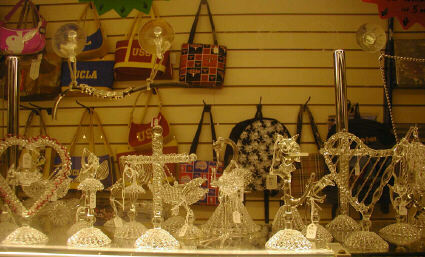 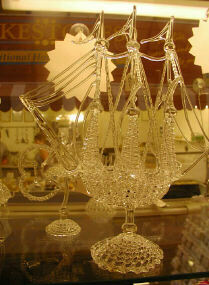 Glass ornaments made to order.